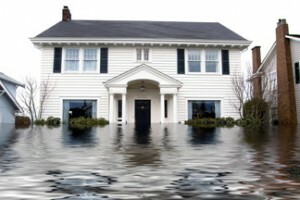 When and if the time should ever arise and you find yourself experiencing either a residential or commercial flood emergency call on Baltimore’s water damage restoration professionals 24 hours a day. In most cases a technician will be on-site within one hour. Our firm is certified by the (IICRC) and recognized as (WRT) Water Damage Restoration Technicians and (AMRT) Applied Microbial Remediation Technicians able to provide the prompt water damage restoration service evaluation and practical restorative drying techniques. 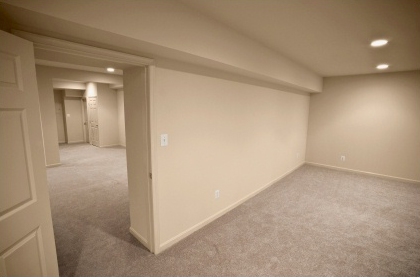 Common water intrusions; Plumbing issues, hot-water heater, frozen/busted pipe, bathtub, sink or washing machine overflow. Construction defects, foundation leaking basement, sump-pump failures, sanitary sewer back-ups, sewage, and toilet back-up. 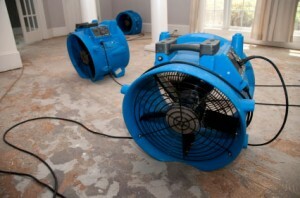 The water damage restoration process begins with first responding quickly. When moisture is present, microorganisms can multiply rapidly creating odors, possible structure deterioration as well as pose possible serious health problems for occupants in the home. Water classification or category can change in less than 3 days if not responded to appropriately. Baltimore Water Damage Restoration serving Timonium, Cockeysville, Hunt Valley, Towson and all of Baltimore County Maryland Call 410-666-6600 for a water damage restoration estimate.